Now you can deposit checks right where you are. 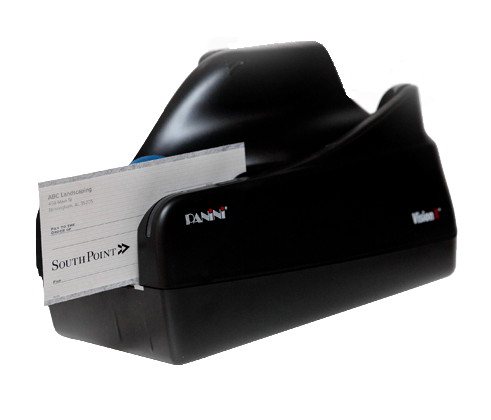 Simply scan your check and send it through our secure software. Talk to a SouthPoint banker about how you can sign up today.